What do you see when you imagine a country? Maybe India fills your mind with color. 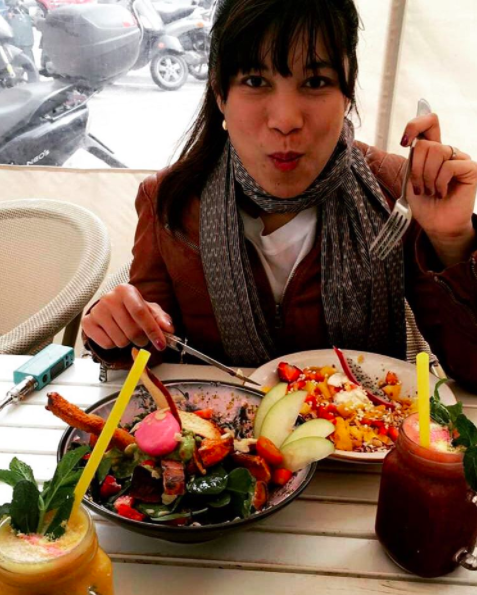 France overwhelms you with the aroma of baked bread (and dog poop). Beaches and wide deserts populate your picture of Australia. What do you think of when someone mentions Finland? While fellow Nordic countries like Sweden, Iceland, Norway and Denmark have given us memorable snapshots of what they’re about (like puffin-munching, in Iceland’s case), Finland’s been remarkably mum—which, per Visit Finland, might say a lot already. Finland has among the most varied gene pools, compared to other European countries whose gene pools can be considered homogenous (case in point). From one end of the country to another, Finns are actually more different from each other than even the British or the Dutch. So extremes aren’t just in Finland’s landscape; they’re literally in Finnish blood. To illustrate this, the agency extracted DNA sequences from people in different parts of the country, which were then transformed into music. The University of Tampere’s Professor Jonathan Middleton created a program that converts DNA base pairs into sound. With help from his geneticists, Apocalyptica composed original music out of each genetic extreme. The resulting series of videos spotlights Finns from around the country, as well as qualities and places often associated with the Finnish. And if these kinds of extremes are your jam, watch “The DNA of Lapland,” where the winters are uniformly blue and summers enjoy 24 hours of sunlight. In “The DNA of Darkness,” free diver Johanna Nordblad describes her preference for exploring the bodies of water beneath treacherous ice and snow. What looks like a tomb to us is freedom to Nordblad, who can hold her breath for over six minutes. “The DNA of Lakeland” makes for reassuring contrast. Lakeland’s warmly hued, sun-kissed glory shakes the ice—and the menacing cello music—out of our veins. The trills here are sprightly and bright, and we learn sielunmaisema, the term for a landscape you carry in your heart. Lakeland—Europe’s largest lake district—looks like an aggregation of every summer camp memory ever evoked. 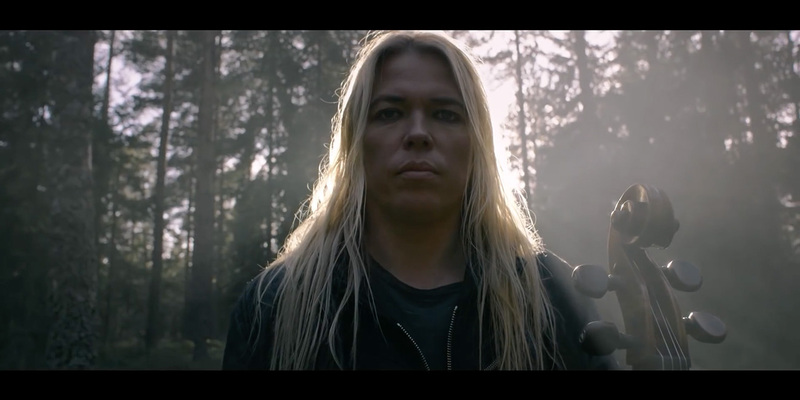 “DNA of Roughness” features Apocalyptica frontman Eicca Toppinen. It’s a reflection on how Finnish heavy metal was born in the woods, feeding off the solitude, desolation, mystery, possibility and melancholy of a place whose beauty isn’t immediately obvious to everyone. “DNA of Helsinki” takes you back out of that enchanted ambiance. It’s a piece that feels more like a traditional tourism ad than any of the ones we’ve seen so far. “DNA of Freedom” is a rambling visit alongside 11-year-old Johan, who lives on one of the Finnish Archipelago’s 50,000 islands. And to experience the Archipelago itself—it happens to be the world’s largest—watch “DNA of Archipelago,” where you’ll discover there are more islands in this fabled space than people. This isn’t just a tourism campaign; it’s also intended to celebrate Finland’s 100th anniversary, which takes place Dec. 6. To mark it in grand style, a final film—an official music video expressing the country’s rich extremes—rounds the project out.